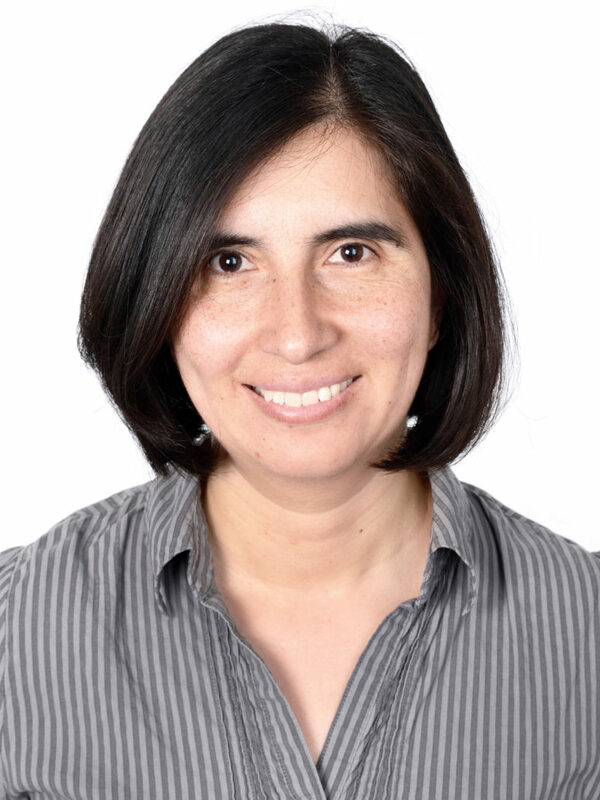 Bertha Camacho is Managing Director of Skat Foundation and Senior Knowledge Management Specialist. She has more than 20 years of working experience in International Cooperation. Her key competences are in supporting and facilitating participatory processes, organisational learning and strategic planning. Bertha is passionate about embracing dialogue, learning and co-creation processes in her work. Conceptual and methodological support on the implementation of the Knowledge Sharing Component of the Swiss Water and Sanitation Project Moldova (ApaSan), a project funded by SDC for strengthening the capacity of municipalities in Moldova to improve their water and environmental sanitation systems. .